Last December, I had family from Canada visit for the holidays. 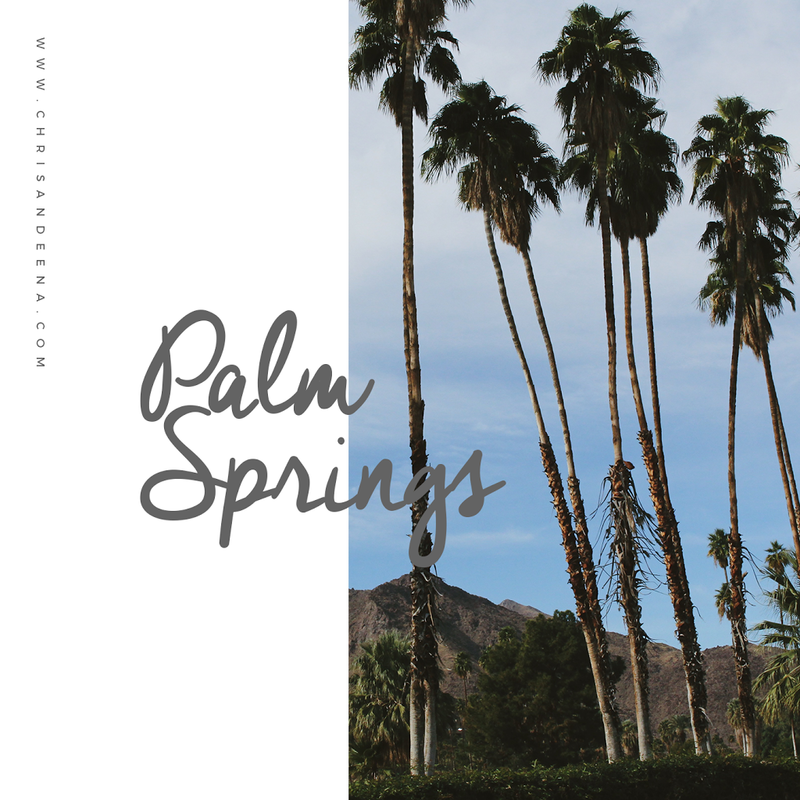 We had a grand road trip planned, which kicked off with our first stop at Palm Springs, CA! 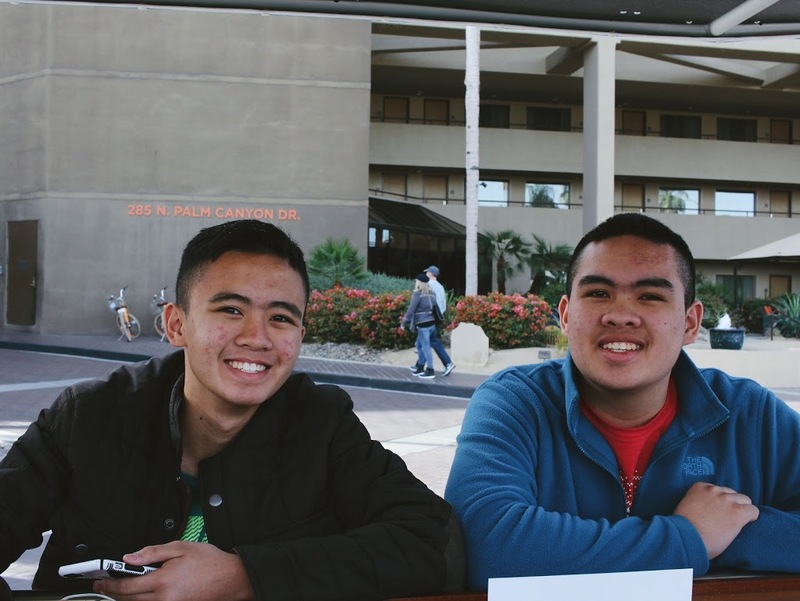 This was exactly the day after my dad’s shoulder surgery, so my family stayed behind while my relatives and I went ahead to Palm Springs. We left a little after lunch so we hit some bad traffic on the 210 and 10 freeways along the way. 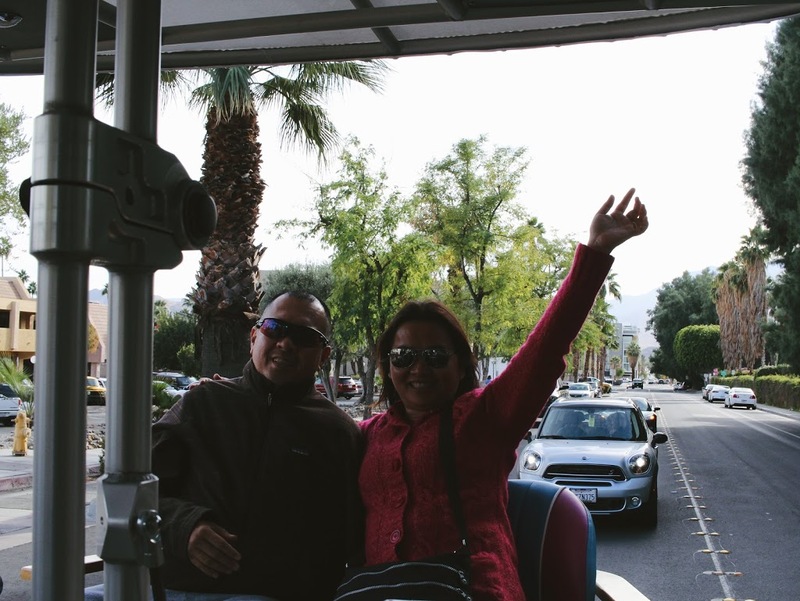 Our first stop was at the Cabazon Outlets, where we shopped for a little bit. Our first order of business when we arrived at the hotel was to grab dinner. We had a lovely dinner at City Wok and had some of their delicious lettuce wraps and lemon chicken. The tour with Sunny Cycle included two stops at Trio Restaurant and Watercress Vietnamese Bistro for some appetizers. I really liked the mac and cheese from Trio. Watercress was a very modern take on traditional Vietnamese cuisine. 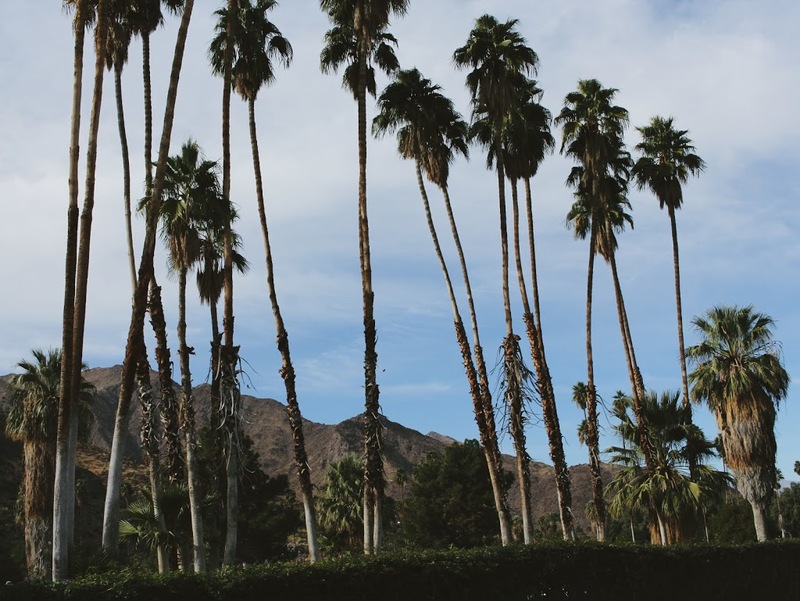 After the tour, we explored Palm Springs for a bit. 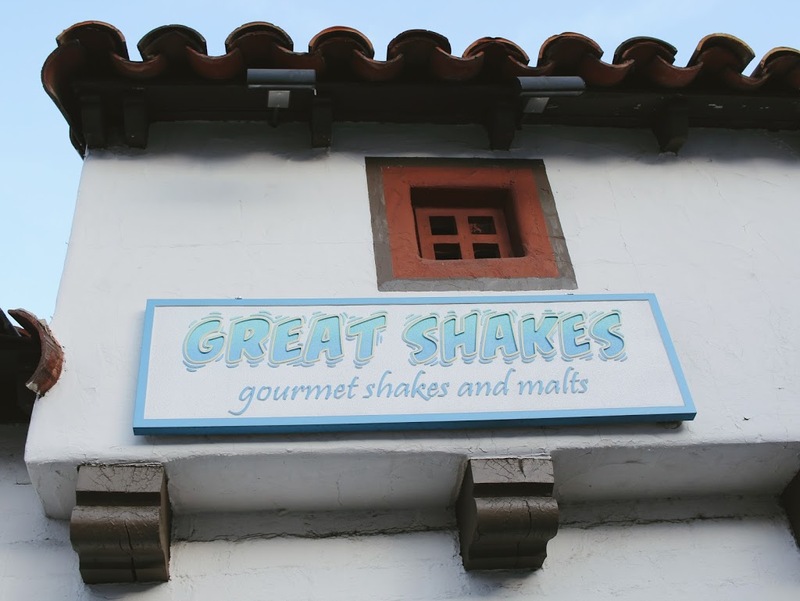 We ended up at Great Shakes, and if the name didn’t give it away… they sold really great shakes. 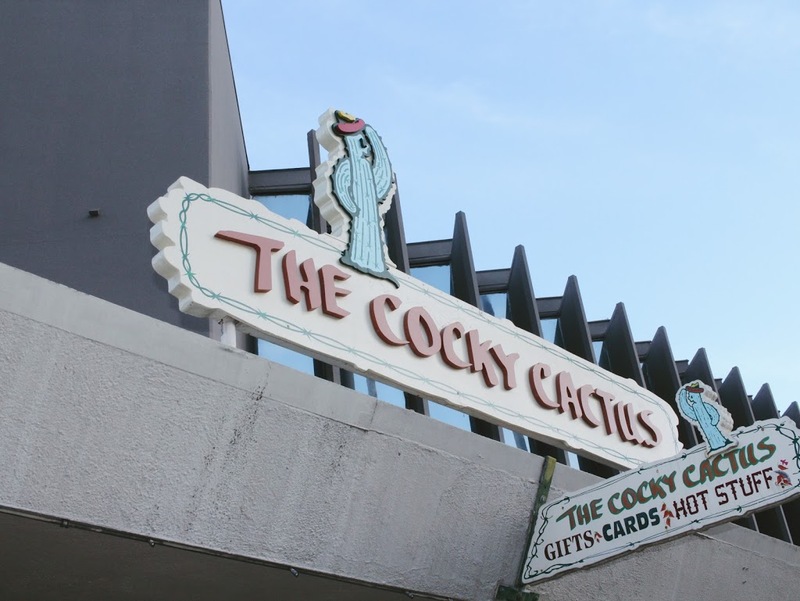 In fact, they’re listed as one of the country’s “must visit” shake/malt shop! 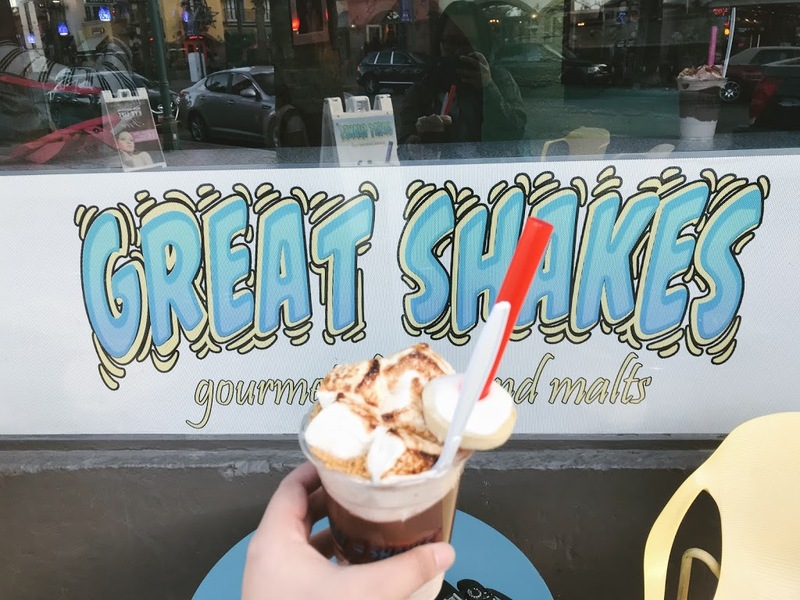 I ordered their smores malt and while it was great (heh, get it? ), it was a tad too much for me. They had a donut around the straw, and if that didn’t scream diabetes, then I don’t know what does. If you enjoyed this post, feel free to pin it for later! Congratulations on your new place! So excited that you’re progressing with that adulting!!! Hope your father is recovered at this point! It’s great that you got to do some adventuring. I love how close you and your family are. Sunny Cycle looks exciting! I was on one for a beer run and I was so short that I couldn’t reach the bike pedals lol. Sounds like you guys had a lot of good things to eat! 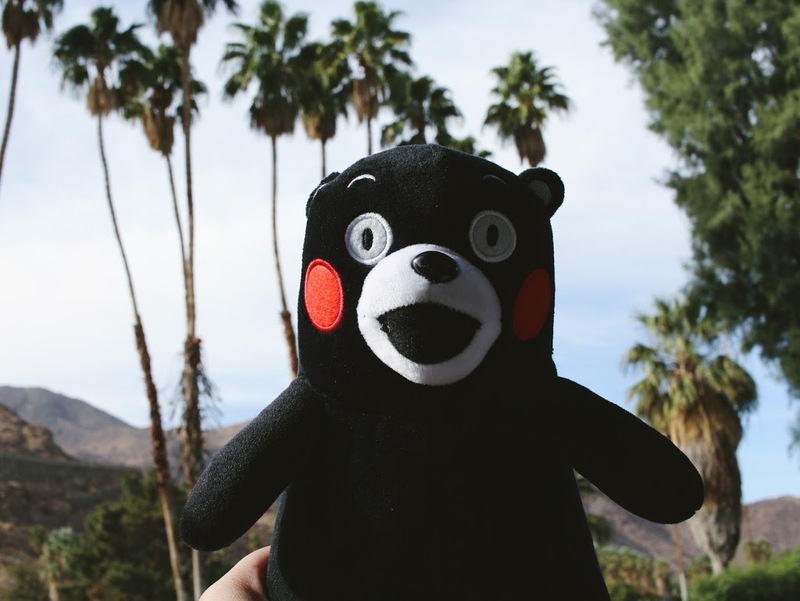 I seriously need to go back to your travel blog posts if I ever end up going to your visited places XD. I LOVE YOUR BLOG BANNER!